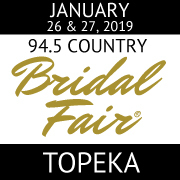 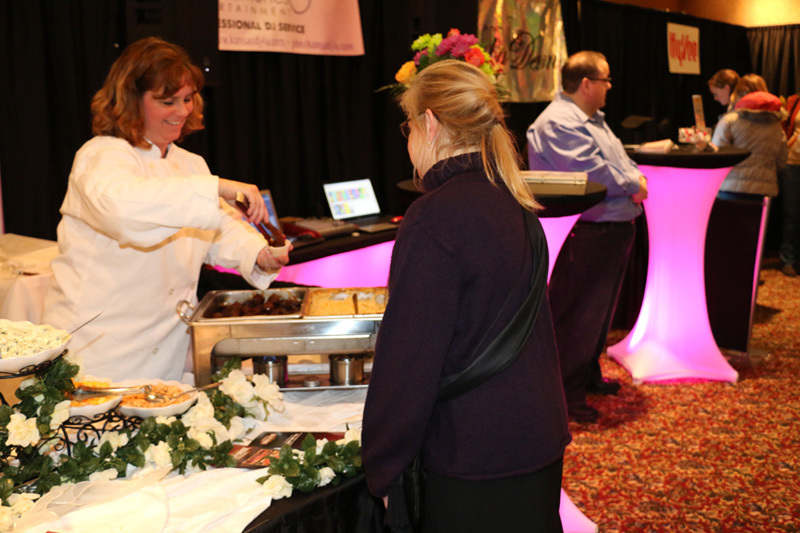 The Big 94.5 Country Bridal Fair® is the ultimate resource for the Kansas and Midwestern bride. 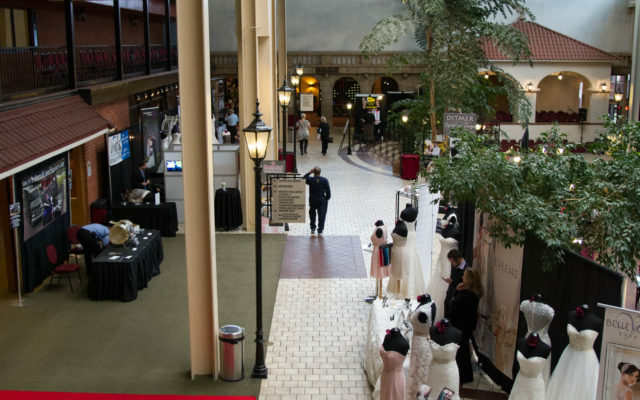 Featuring over 100 wedding displays offering a variety of wedding related products or services and a wide selection of styles and prices to suit any taste or budget. 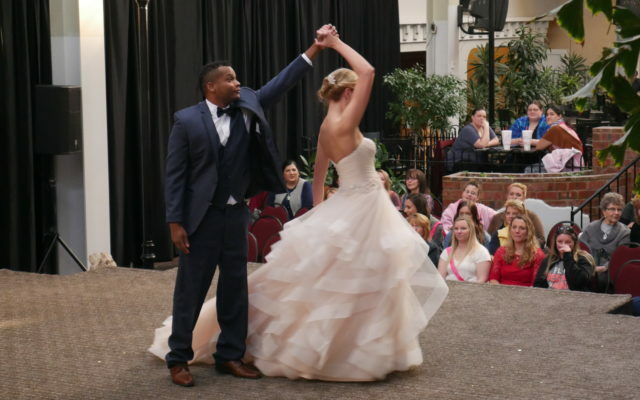 From the intimate, quaint backyard wedding to the elaborate, grand affair at the finest venue, you will find your perfect vendors at this one-stop shop! 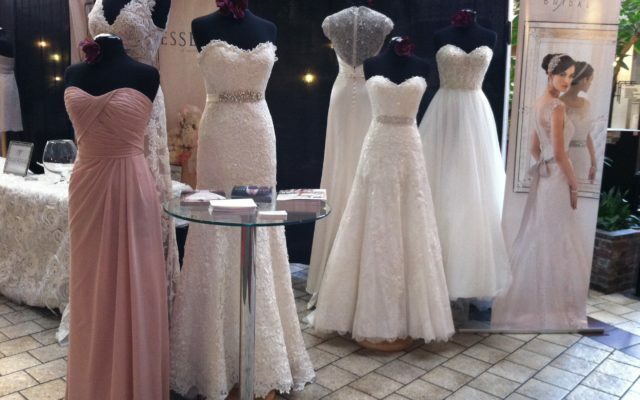 Need inspiration for your big day? 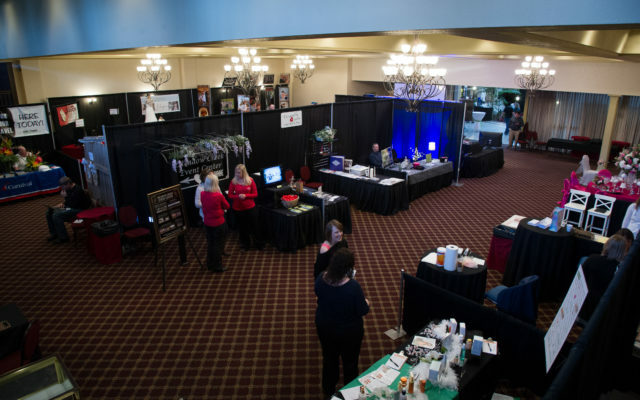 Want a comprehensive guide to Northeast Kansas’ best wedding professionals? 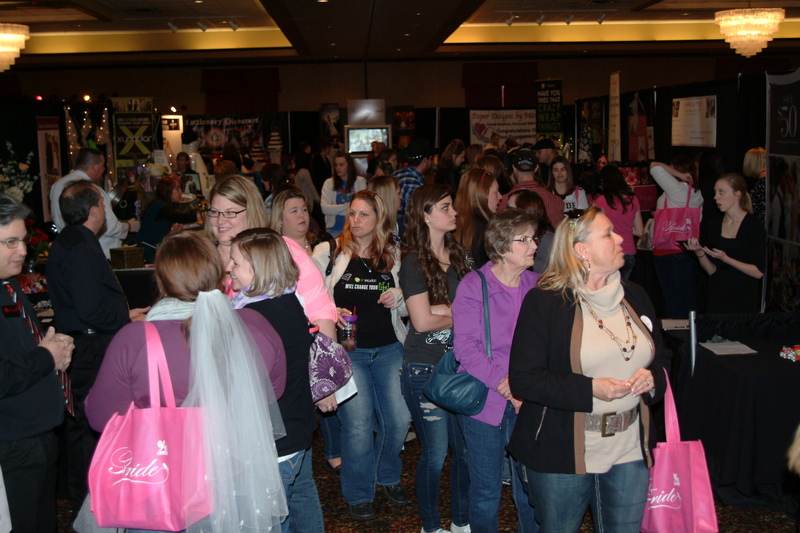 Look no further than the Big 94.5 Country Bridal Fair®!